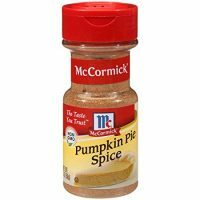 Y’all, the weather is changing, the leaves are changing colors, and the pumpkins are ready for harvest. 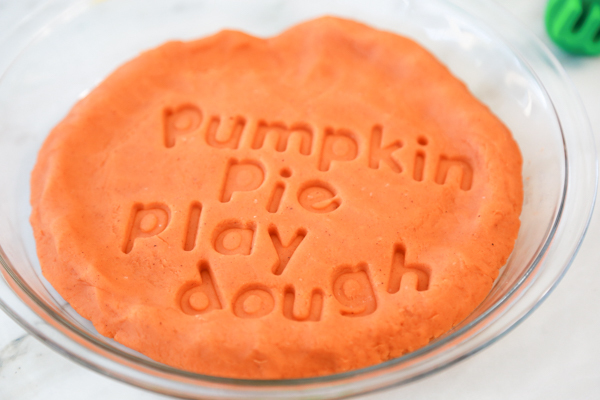 In celebration of cooler weather and delicious desserts, I whipped up a batch of Pumpkin Pie Play Dough. Ready to play? 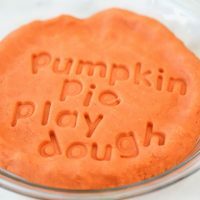 Unlike some of the other play dough recipes I’ve shared so far, this Pumpkin Pie Play Dough does require just a little bit of cooking. But don’t let that deter you from making it. 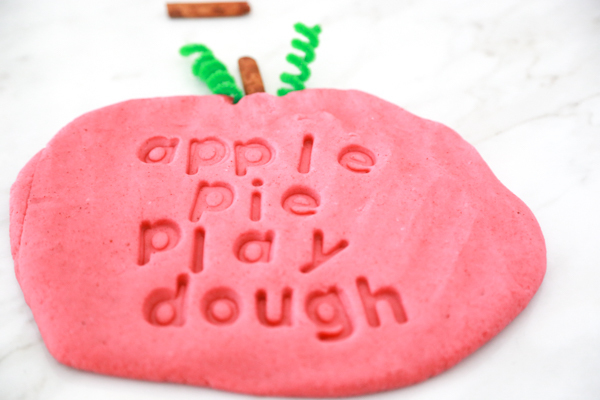 It’s a much heartier play dough and will last much longer than most others. 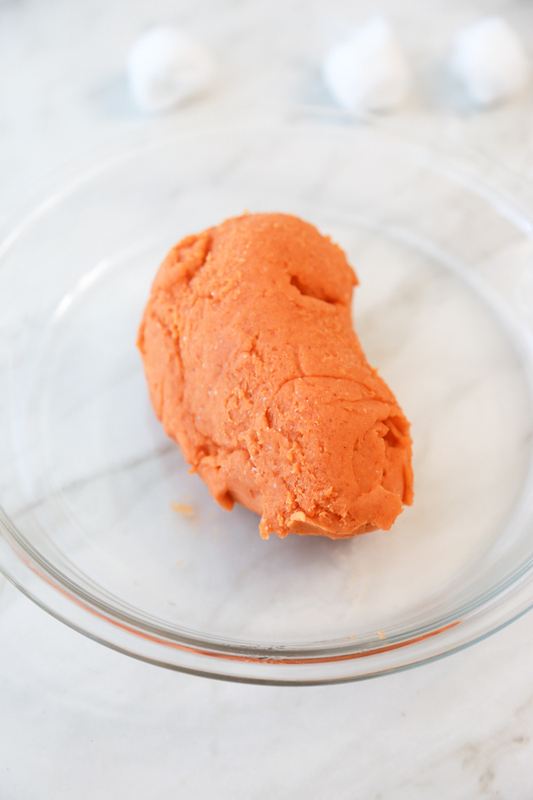 I’ve made lots of play dough recipes over the years and this play dough recipe is hands down the best homemade play dough recipe yet. 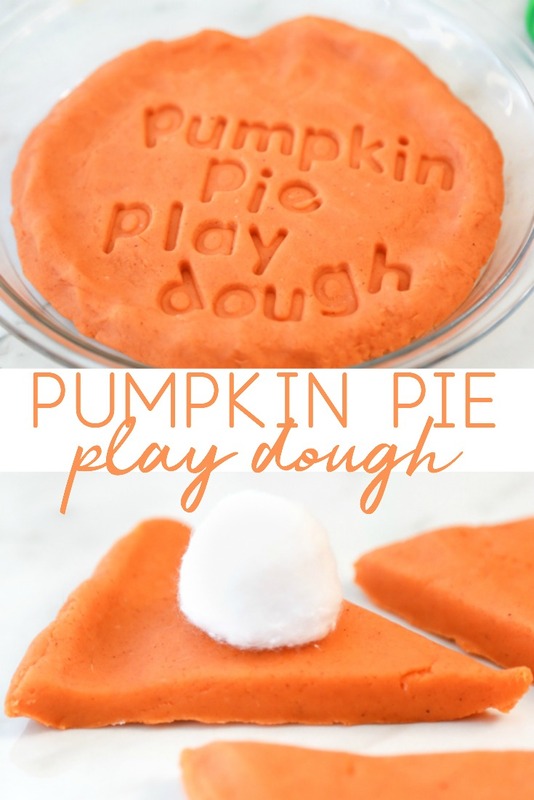 It produces a perfect play dough each and every time, even if you don’t get the measurements absolutely perfect. 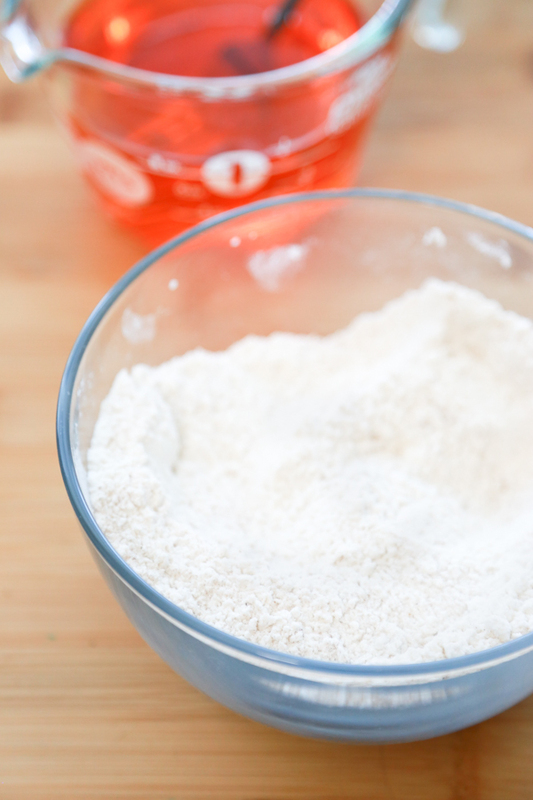 And with the addition of the pumpkin pie spice, y’all, this homemade play dough smells delightful. 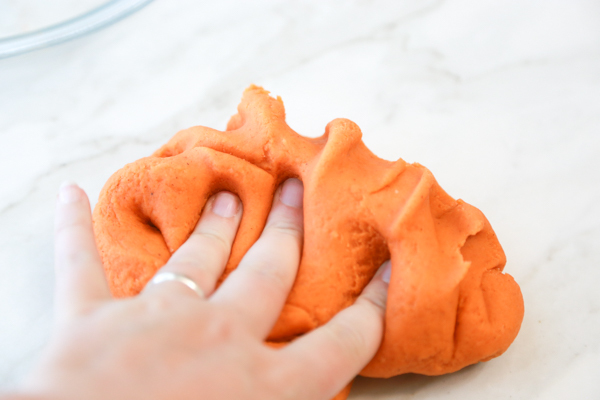 Play dough is a popular sensory activity with kids and there’s good reason why. 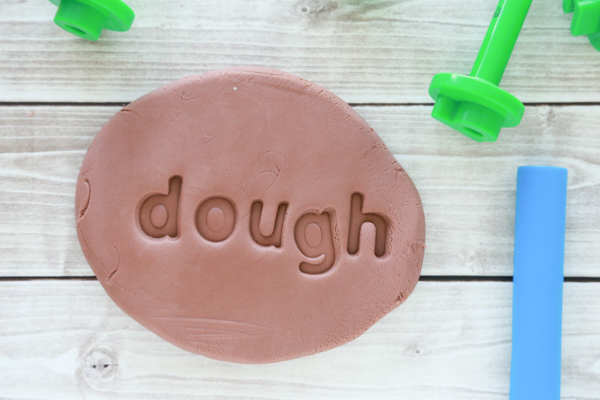 It’s so much fun to play with, but making your own play dough adds to an already fun activity. 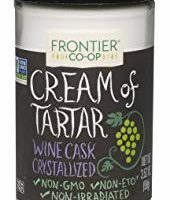 With adult supervision, of course. 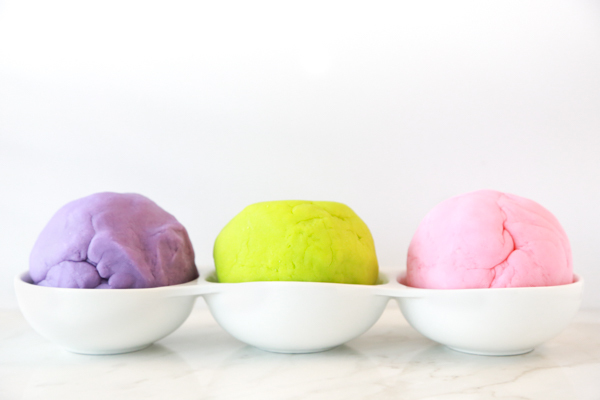 This homemade play dough recipe does require the use of the stove, but only for a very short time. 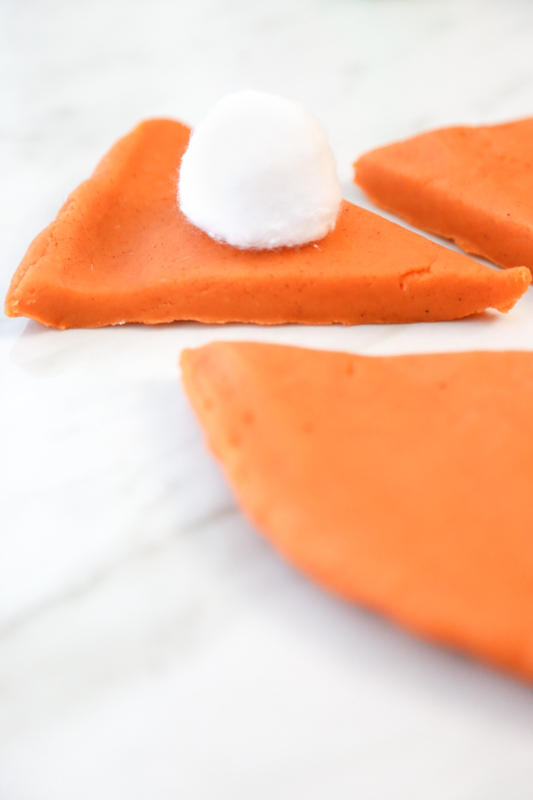 If you’ve never made play dough before, I think you’ll be pleasantly surprised by how quickly you can whip up a batch or two of this Pumpkin Pie play dough. I’m talking 5 minutes or less! 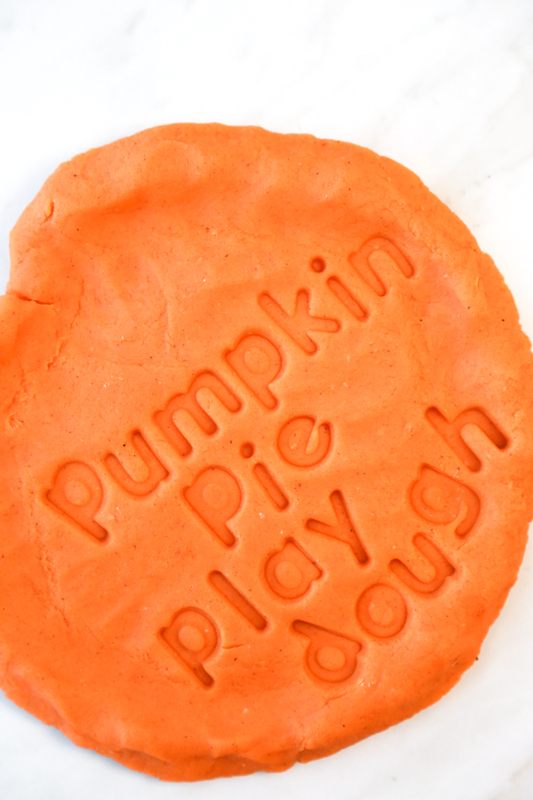 This Pumpkin Pie Play Dough recipe makes a pretty big batch of play dough. 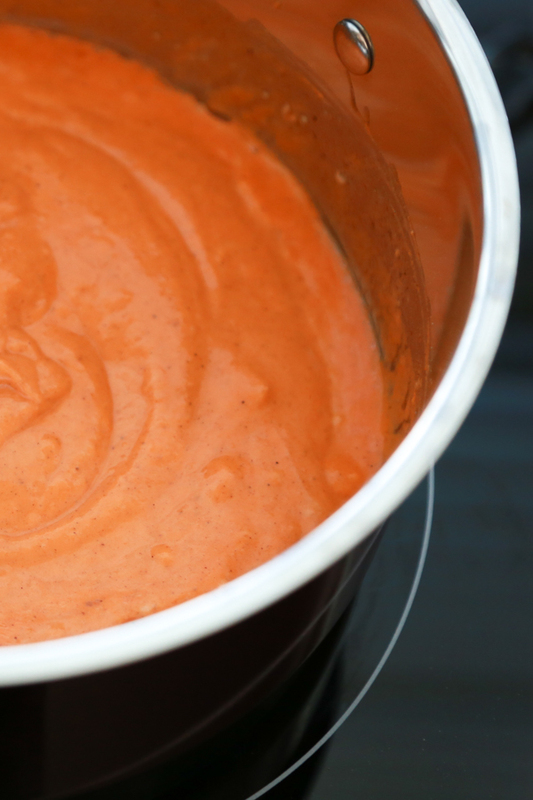 If you want, feel free to halve the recipe if you don’t want one big batch of the same color. 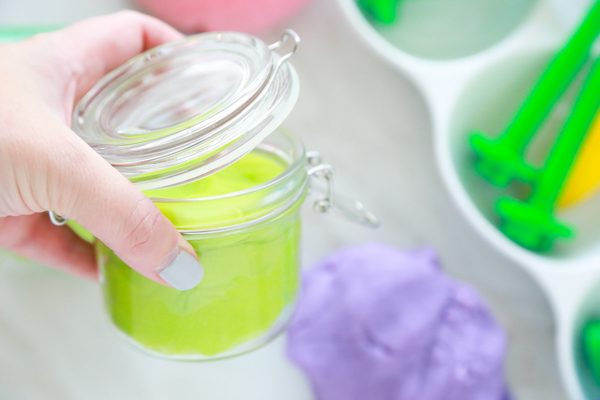 If you like having bigger batches, I recommend making a few so that you have multiple colors to play with. 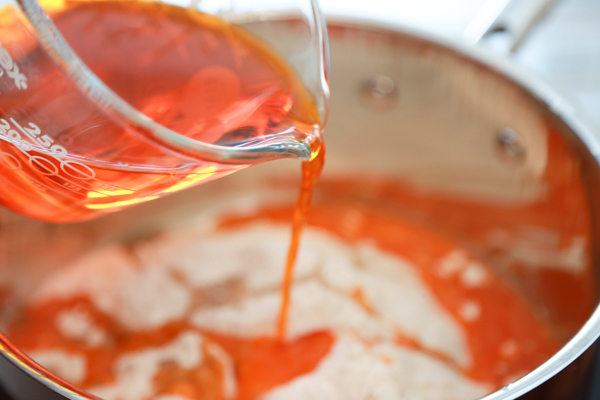 In a measuring cup, add orange food coloring to water and stir to combine. 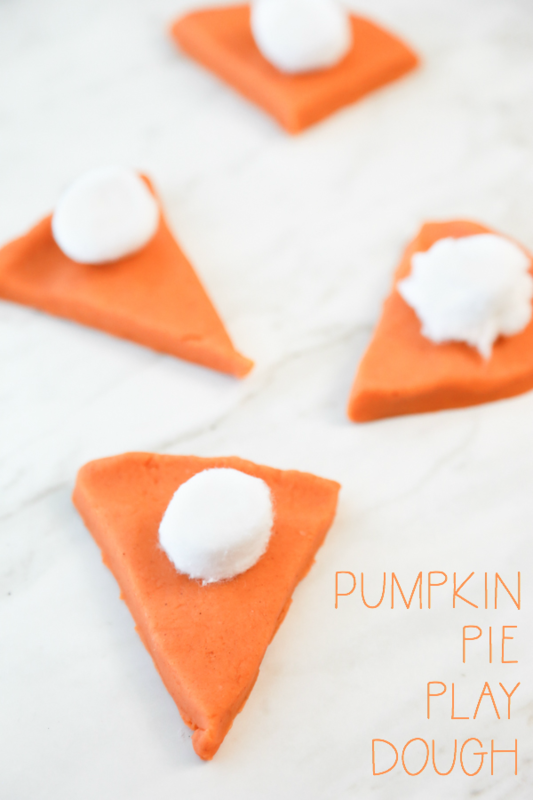 The amount of food coloring to use is totally up to you. 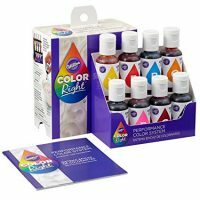 The brightness will depend on the kind of food coloring you use. 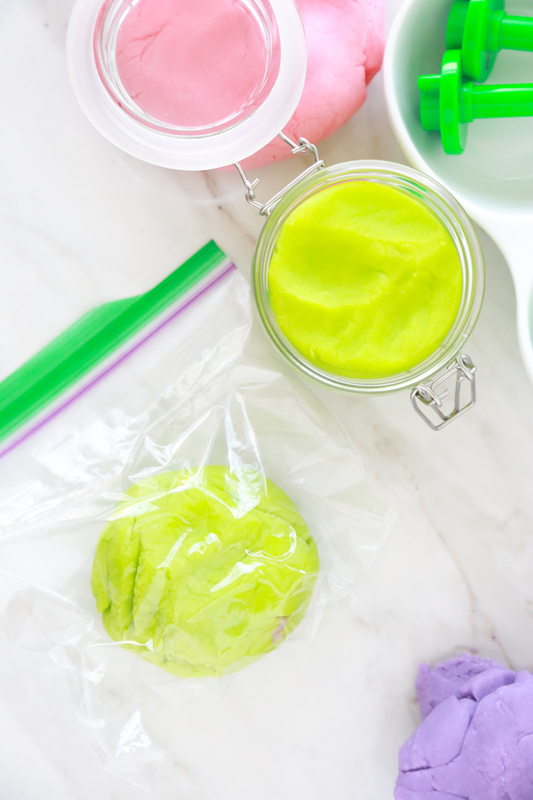 I love Wilton’s Color Right coloring and that’s what I used for this play dough recipe. Set aside.